St. Catharines Council has opted in to permitting private retail cannabis stores to locate in the city. The decision came with unanimous support by Council at its Jan. 14 meeting. In addition to notifying the Alcohol and Gaming Commission of Ontario (AGCO) of its decision, Council is also requesting the province provide greater regulatory input and control when it comes to the location of stores in communities. Council’s motion also called for the creation of a Municipal Cannabis Retail Store Policy Statement, which will be used as the primary guideline in providing municipal comments to the AGCO in response to applications for stores. 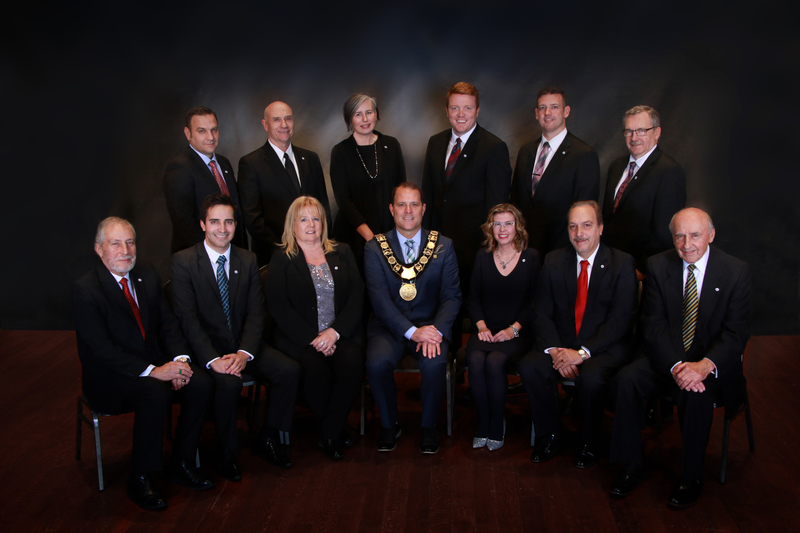 Council has requested the policy statement report be prepared for approval on or before February 25. 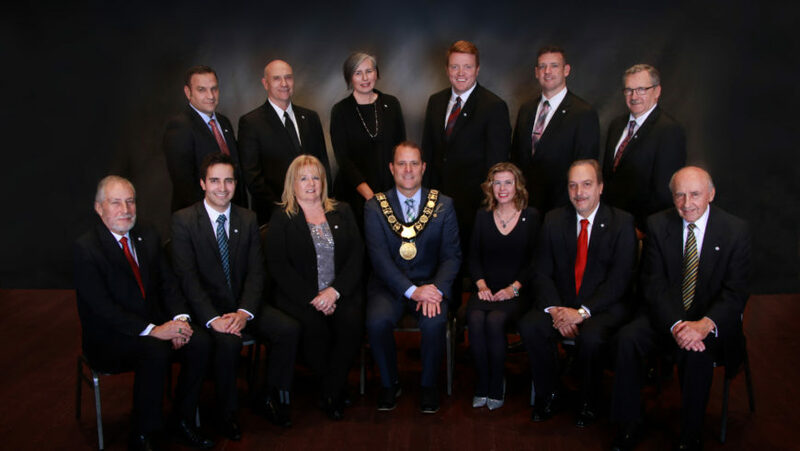 The Council decision was made following extensive public engagement on the issue, including an online survey, landline telephone poll and a public information session held by City staff in December. Thousands of residents shared their input as part of the process. By opting in, the City is eligible for a minimum of $152,202 in provincial funding through the Ontario Cannabis Legislation Implementation Fund, which will assist municipalities with implementation costs such as enhanced police / bylaw enforcement, education, public health initiatives, increased administration, and more. The province established a Jan. 22 deadline to receive input from municipalities regarding their willingness to permit retail cannabis stores in their communities. While Council voted to allow stores to locate in the City, the AGCO is charged with approval, licensing, regulating and enforcement of private cannabis retail stores and will oversee the stores, which will be operational by April 1. As part of the first phase, the province has only authorized 25 store licences, with just seven in the West Region, which includes St. Catharines and stretches from Niagara to Lake Huron and to Manitoulin Island, and includes Hamilton, Guelph, Kitchener, Waterloo and Windsor, and all areas in southwestern Ontario west of Halton and Peel Regions and Toronto. The AGCO has conducted a lottery system for the licences and those selected are continuing the application process.